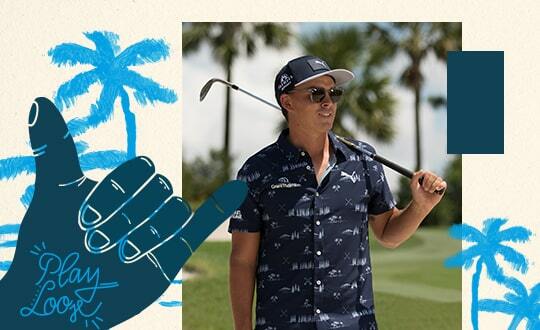 The EVOKNIT Dassler Polo features the EVOKNIT fabric worn on TOUR with a sleek new look. The EVOKNIT Dassler Polo features is a game changer. 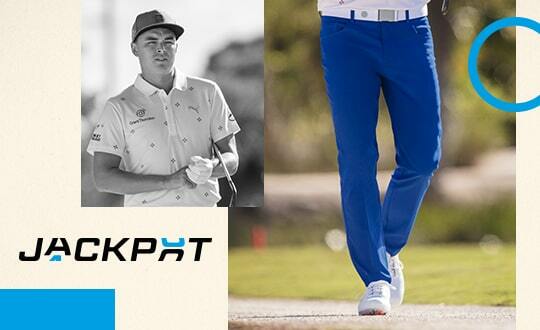 It's lightweight and soft with our EVOKNIT fabric that's been worn on TOUR. 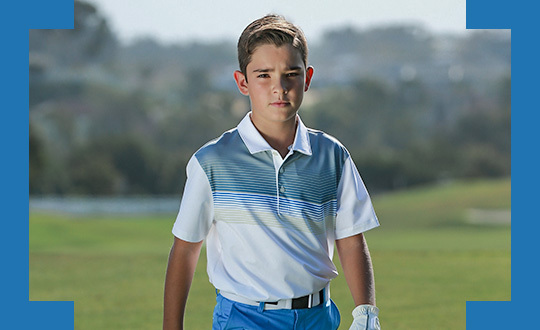 It's seamless and ventilated, and a perfect addition to your golf wardrobe.